The latest Canterbury University Press (CUP) publication, Living Among the Northland Māori: Diary of Father Antoine Garin, 1844-1846 brings to life a crucial period in the history of Aotearoa New Zealand, when European settlers were mixing with Māori, giving compelling insight into Māori customs, values and beliefs of the time, from a French perspective. The book is the first full English translation of the surviving Mangakāhia journals and letters of French Marist priest Father Antoine Garin, who was sent to run the remote Mangakāhia station on the banks of the Wairoa River. The three years of Garin’s diary have been translated into English and annotated by Peter Tremewan and Giselle Larcombe, making this valuable primary source accessible to historians and general readers. “I discovered some of his writings in Rome and Giselle wrote a biography on him in 2009. All his writing was in French, of course. Over the course of four to five years, we translated his diaries covering 1844-1846 so that English speakers can benefit from these resources,” Tremewan says. Please email your answer to universitypress@canterbury.ac.nz by 12 noon Wednesday 17 April. The winner will be drawn at random and announced in Intercom | Pā mai tō reo on Thursday 18 April. 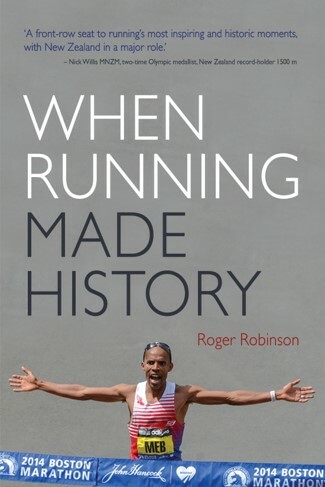 What was Roger Robinson’s role at the Christchurch Commonwealth Games? Please email your answer to universitypress@canterbury.ac.nz by 12 noon Wednesday 20 February. The winner will be drawn at random and announced in Intercom | Pā mai tō reo on Friday 22 February. 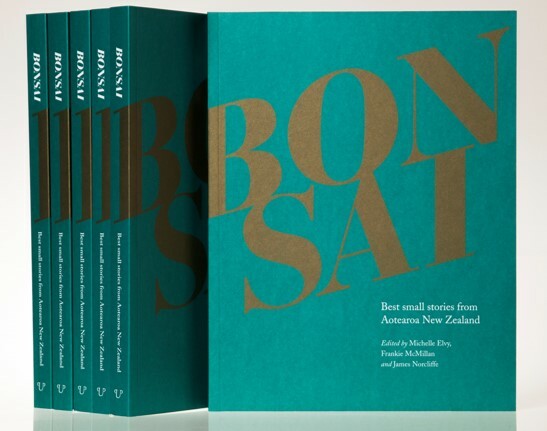 The latest Canterbury University Press (CUP) publication, Bonsai: Best small stories from Aotearoa New Zealand, showcases carefully chiseled works that are provocative, tender and endlessly surprising, composed with precision in a form where every word counts. Edited by leading Aotearoa New Zealand flash fiction writers Michelle Elvy, Frankie McMillan and James Norcliffe, this pioneering collection of short short works includes flash fiction, prose poetry and haibun from 165 emerging and established authors such as Bill Manhire, Selina Tusitala Marsh and Michele Leggott. “In flash fiction, something small can be powerful; an individual’s imagination can be set free. It is a language-driven form, either subtle or fiery. Experimental in its very nature; it will surprise time and again. And it’s an equal opportunity form: new writers are as likely to shine as experienced writers,” co-editor Michelle Elvy explains. Bonsai will be launched at the close of WORD Christchurch Festival this Sunday 2 September, 6.30pm at Scorpio Books, Christchurch. All staff and students welcome. With book design by award-winning Aaron Beehre, Bonsai is a beautifully produced volume. Purchase your own copy of Bonsai: Best small stories from Aotearoa New Zealand from UBS (University Bookshop), or go in the draw to win a copy by answering the following question. How many stories are there in the Bonsai collection? Find a hint, here. Please email your answer to universitypress@canterbury.ac.nz by 12 noon Wednesday 5 September. The winner will be drawn at random and announced in Intercom | Pā mai tō reo on Friday 7 September. 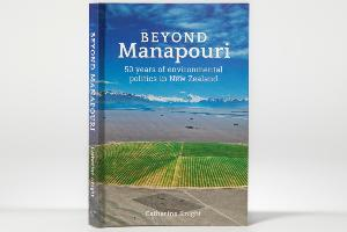 Canterbury University Press (CUP) and the University Bookshop are pleased to invite you to a Q&A event with Catherine Knight, author of Beyond Manapouri: 50 years of environmental politics in New Zealand chaired by Dr Ann Brower, senior lecturer in Geography.